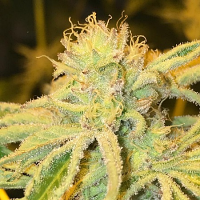 East Coast Cookies by Connoisseur Genetics Seeds brings together a number of mouth-watering premium genetics that will not disappoint at any stage of the production process. 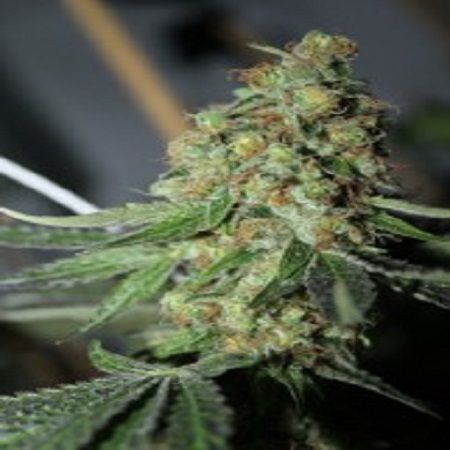 Ideal for growing weed indoors and outdoors, these high performance cannabis seeds flower within 9 to 10 weeks and produce medium to high yields that are unquestionably worth the wait. 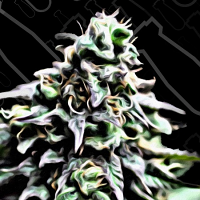 At Sensible Seeds, we supply over 3000 different cannabis strains including East Coast Cookies by Connoisseur Genetics Seeds. Our friendly and helpful team is always on hand to answer any of your questions about our weed seed banks – get in touch!